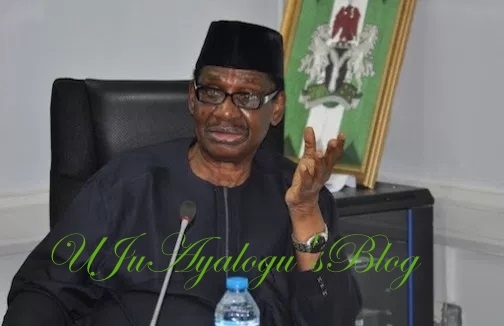 The chairman of the Presidential Advisory Committee Against Corruption, Professor Itse Sagay has described the exit of Senate president, Bukola Saraki from the All Progressives Congress (APC) as good for the party. He said Saraki had worked against the party since he became Senate president and had been the source of the problem the party had faced. According to him, the APC would be stronger with Saraki’s exit. Sagay speaking to Independent said: “It is a cleansing process. To me, with Saraki’s exit, the last bad blood in the APC has been flushed out. So, the APC is strengthened and is not going to be pulled down.